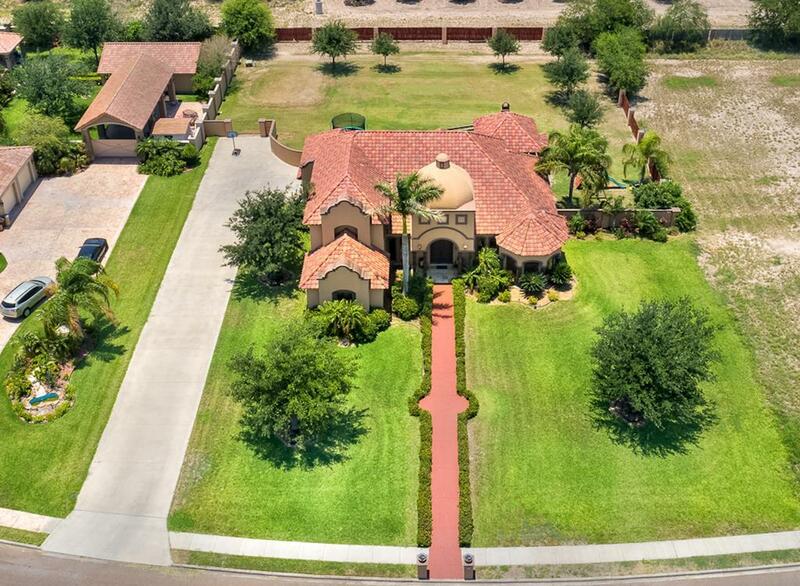 This impeccable Hacienda style home spans 3,500+ sq ft w/ 4 bedrooms, 2 bathrooms & 2 half bathrooms on a gorgeous 1 acre lot in Sierra Estates; a small private subdivision with only 10 residences in the highly desirable area of east Palmhurst & zoned to Sharyland ISD. 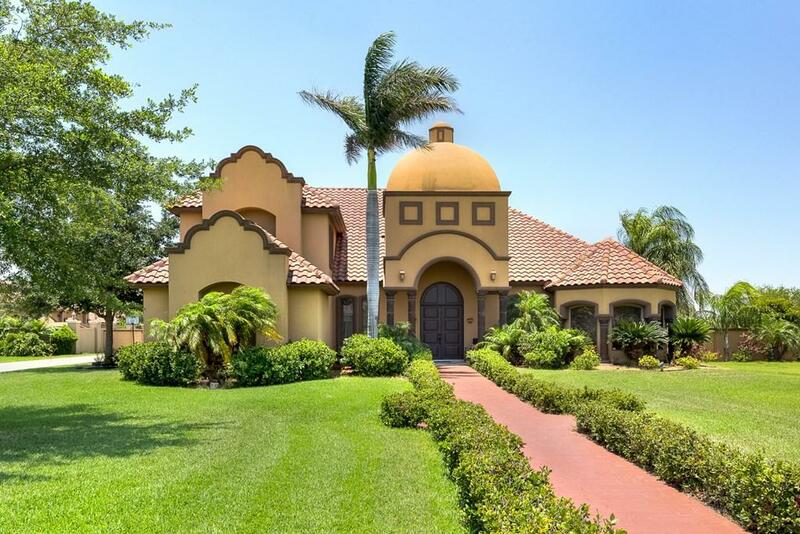 This luxurious home has elegant embellishments such as Cantera columns and high/decorative ceilings, granite countertops & backsplash atop solid wood cabinets throughout the beautiful open concept floorplan. 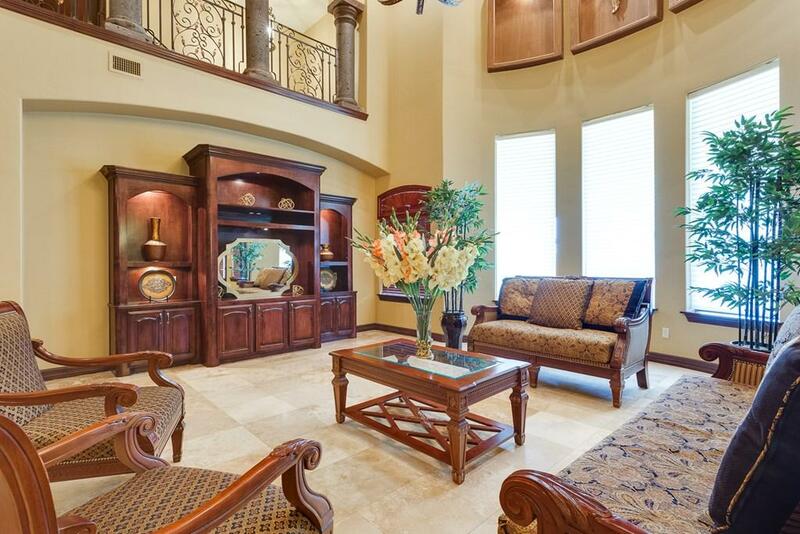 Dark wood embellishments, travertine tile throughout the main living spaces and hardwood flooring in the bedrooms bring warmth and richness to the home. 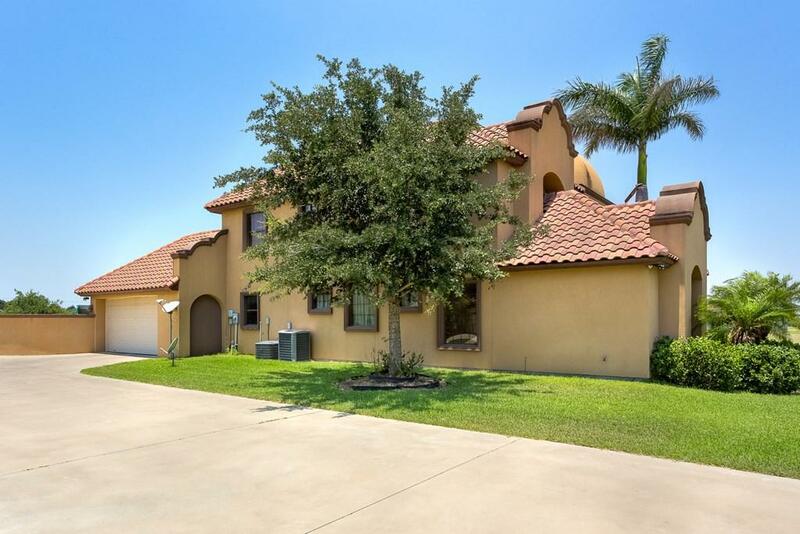 You'll be in awe & fall in love with the gorgeous outdoor living space with a large backyard, coved patio, wood burning oven, bar, island, & a half bath.